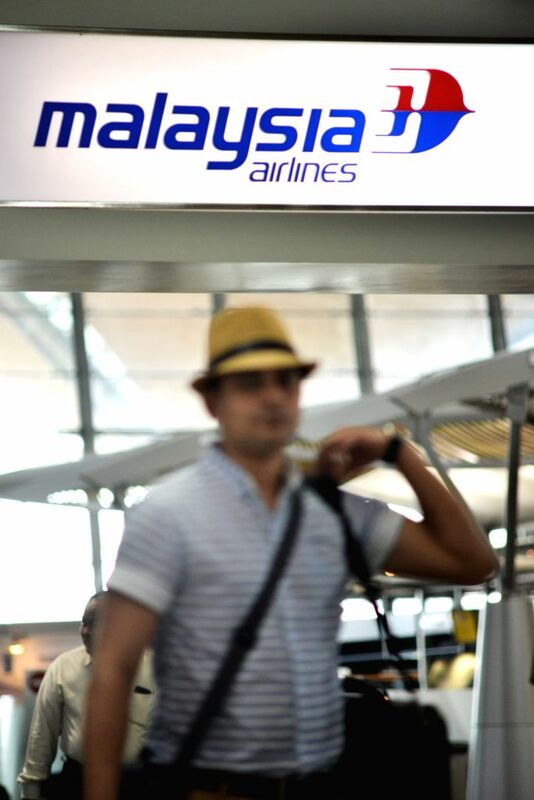 KUALA LUMPUR, Aug. 8, 2014 - A passenger walks past the Malaysia Airlines counter at the Kuala Lumpur International Airport in Kuala Lumpur, Malaysia, Aug. 8, 2014. 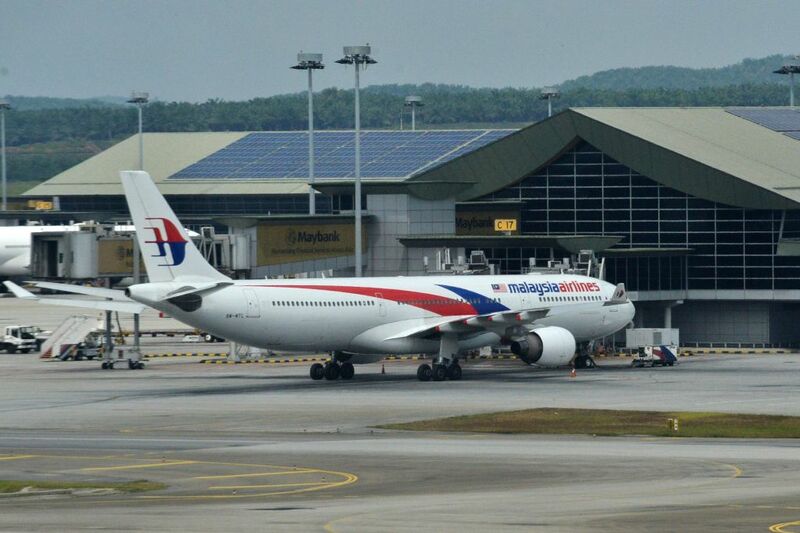 Khazanah Nasional Bhd, Malaysia Airlines'(MAS) largest shareholder, said on Friday that it sought to delist the national carrier to facilitate its plan to undertake a comprehensive review and restructuring of MAS. A Malaysia Airlines flight is seen parking at the Kuala Lumpur International Airport in Kuala Lumpur, Malaysia, Aug. 8, 2014.